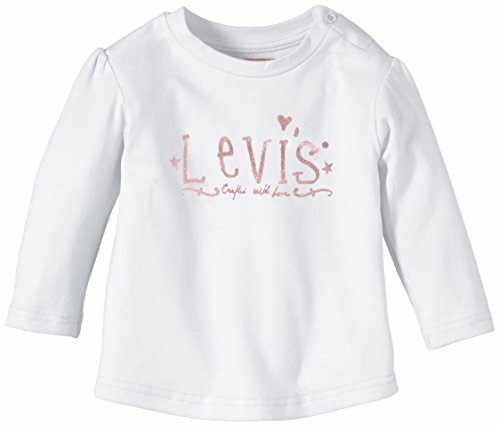 Tee shirt, short sleeves, jersey 94% cotton, 6% elastane, tee shirt with levi’s® print embroidered with sequins. Simple but elegant, this tee shirt can be suit with everything ! B00LB5UGT8 is not a valid value for ItemId. Please change this value and retry your request.